Fantastic garden fronted end of terrace in a sought after location and within walking distance to local schools, shops and amenities. The property comprises of an entrance porch, hall, two spacious reception rooms, galley style kitchen and conservatory with French doors leading to the rear garden. To the first floor are three bedrooms and family bathroom, the property also boasts a spacious loft room currently being used as a fourth bedroom. 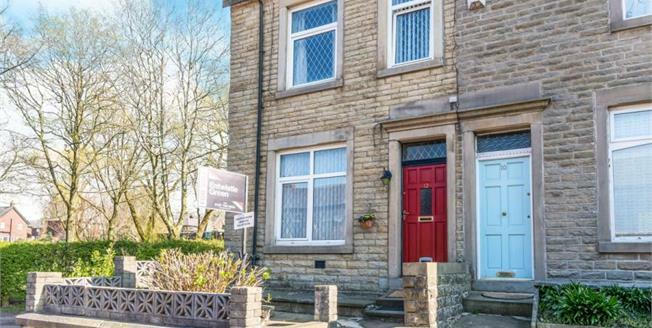 Externally the property offers an easy to maintain rear garden and benefits from gas central heating and double glazing throughout.